In October 2015 Planning Solutions acquired the 72 bedroom “Royal Esplanade Hotel” in Ryde on the Isle of Wight. 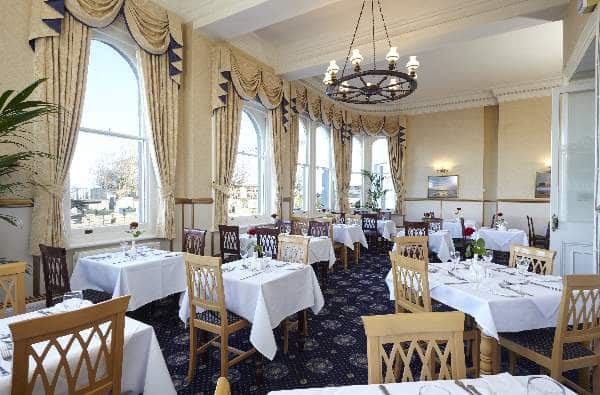 After an extensive refurbishment programme Planning Solutions have re-opened this historic listed seafront hotel. 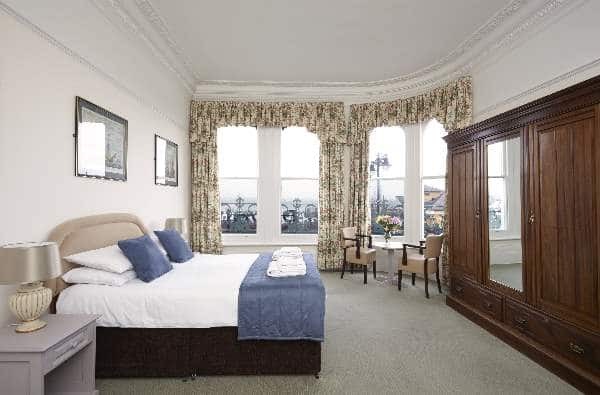 The Royal Esplanade Hotel offers business travellers and tourists an excellent accommodation base in the heart of Ryde, with restaurant facilities and new function and conference spaces. Find out more about the Royal Esplanade Hotel.